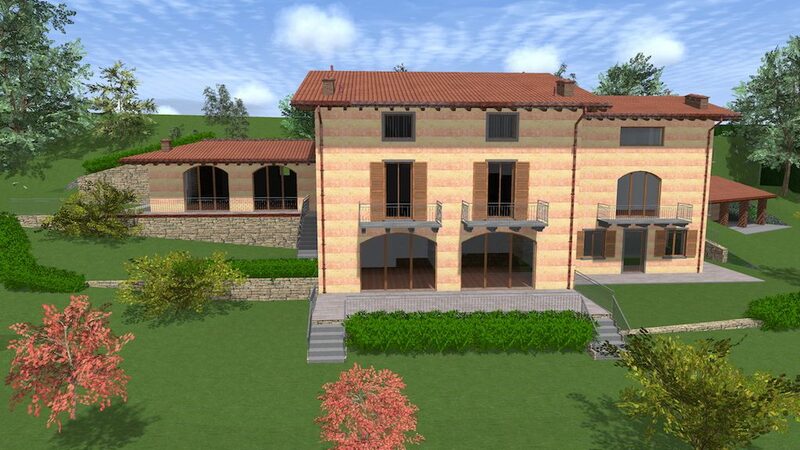 With its envious location overlooking the hidden gem of Lake Iseo, this new off plan project promises to offer some of the best views in Riva di Solto. Once a farmhouse, this new development will create ten modern apartments, all featuring terraces and many including direct access to the property’s large private garden and communal pool. All apartments will feature air-conditioning and heated floors, meaning you can enjoy the spectacular water views in optimal comfort. Underground garages are available for each property at an extra cost. Located within walking distance of the medieval town of Riva di Solto, future residents will have access to a wide range of amenities, including shops, bars and restaurants. Project completion is expected late 2019. There is the potential for apartments to be combined to create larger internal spaces – for more information please enquire.